Play FREE the Best Sega Games Unblocked on PC and Mac directly in your Browser! Relive the old glories, Browse our Sega Collection in High Quality and Enjoy Playing Online. NO EMULATOR OR ROMS NEEDED! Are you ready to play Sega games online? Originally known as Service Games, Sega was founded in Honolulu, Hawaii in 1940. While the company is now known for the beloved classic titles, they have not always been in the video games business. The name “Service Games” was derived from their original business focus of manufacturing jukeboxes and slot machines for the American Military. Eventually, in the 1950’s, slot machines would be banned in U.S. territories which led to Service Games moving to Japan. They still catered to the same market but, this time, only to those assigned in U.S. bases located in Japan. In 1965, it would eventually merge with Rosen enterprises to form what is now known as Sega Enterprises, and its titles would ultimately become some of the most popular in the industry. With arcade gaming at its highest from the late 1970’s to the mid-1980’s, the company experienced financial success as their revenue from its titles sales climbed to more than US$100 million in 1979. But, this level revenue would be surpassed in 1982 when they introduced the first games with stereoscopic graphics, SubRoc-3D. The game was a first-person arcade game that had the player standing while looking through an eyepiece. With each eye seeing a different image, the player perceives three-dimensional graphics, which were actually just two 2D images on top of each other. Aside from introducing the first “3D” game, they also released the first laserdisc video game in 1982. Astron Belt is a third-person shooter arcade game that comes in both cockpit and upright cabinets. The player would control a spacecraft tasked to singlehandedly fight an entire enemy armada. The game started the trend of cinematic and scripted gameplay of interactive movie titles. Although Astron Belt was mediocre in its reception, it would lead to inspire the creation of Dragon’s Lair, which was one of the well-known titles in the genre. Aside from these games, Sega produced other notable arcade titles such as Head On, Monaco GP, Carnival, Astro Blaster, Space Fury, Turbo, and Pengo. Sega released its first console, the SG-1000, in 1983. Most of the games supported by the console were arcade titles published by Sega. Because of this, it paled in comparison to the better hardware and more popular titles, such as Donkey Kong, Popeye, and Mario Bros. of the Famicom. Sega would release another home gaming system in 1985, which would be known as the first Master System. The system is capable of supporting ROM of up to 4 megabits and Sega games cards that can carry up to 256 Kilobyttes of data. The gaming system introduced Phantasy Star, which would then become a successful franchise and benchmark in the role-playing game genre; Alex Kidd in Miracle, which was Sega’s first flagship game; and Wonder Boy III: The Dragon’s Trap, which was hailed for its innovative game design of mixing platforming and RPG gameplay. 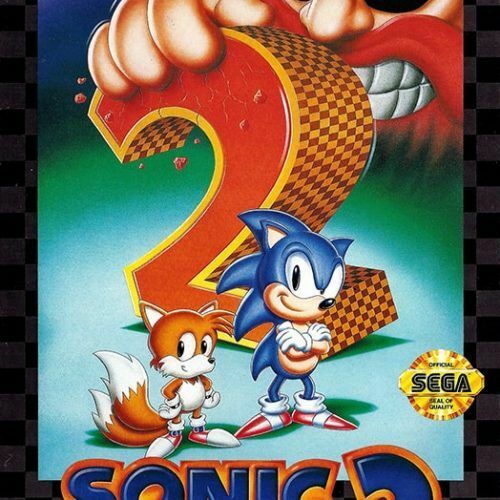 Sega would enjoy mainstream success in the 1990’s up to early-2000’s due to its new 16-bit console, Genesis, and its flagship character Sonic the Hedgehog. They would also release famous arcade ports like The House of the Dead and Virtua Fighter, and Japanese media franchises like Sakura Wars and Panzer Dragoon, released for the Saturn. Unfortunately, despite their success, Nintendo games still had more substantial commercial success than Sega titles. This led to their consoles and titles themselves being sold at bargain prices after only a few months after release. With the entry of Sony Playstation in the industry, Sega would then decide to have the Dreamcast as their last console after experiencing failure despite having a more competitive price and a more technically impressive set of games. 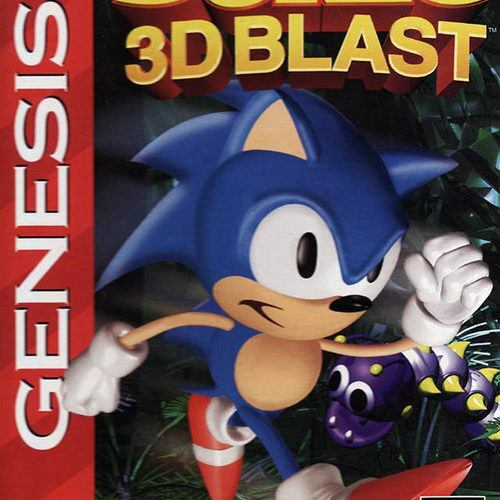 With their exit from gaming platforms in 2001, Sega switched its focus into developing video games for both of their former platform competitors – Nintendo and Sony. They would port their exclusive titles to these consoles, which includes titles such as Jet Set Radio and ChuChu Rocket! This switch of focus would be further solidified by purchasing the publishers of various serial games such as Total War, Football Manager, and Company of Heroes.